Kitty Nijmeijer studied Chemical Technology at Zuyd University of Applied Sciences (Heerlen, The Netherlands) and at the University of Twente (Enschede, The Netherlands), where she received her Master degree in 1998. In 2003 she obtained her PhD with her thesis 'Gas-liquid membrane contactors for olefin/paraffin separation' from the University of Twente. After a postdoc at the same university, in 2005 she was appointed Research Director of the European Membrane Institute Twente (Enschede, The Netherlands) that performs confidential contract research directly with the industry. As she has a strong preference for academic research, in 2006 she became assistant professor at the University of Twente. In In 2007, Nijmeijer was invited senior scientist at Shell Research & Technology Center Amsterdam (SRTCA) and in 2010 she was a visiting scientist at the University of California (Berkeley, USA). In 2011 Nijmeijer became associate professor and head of the research group Membrane Science & Technology at the University of Twente, where she was appointed full professor in 2015. 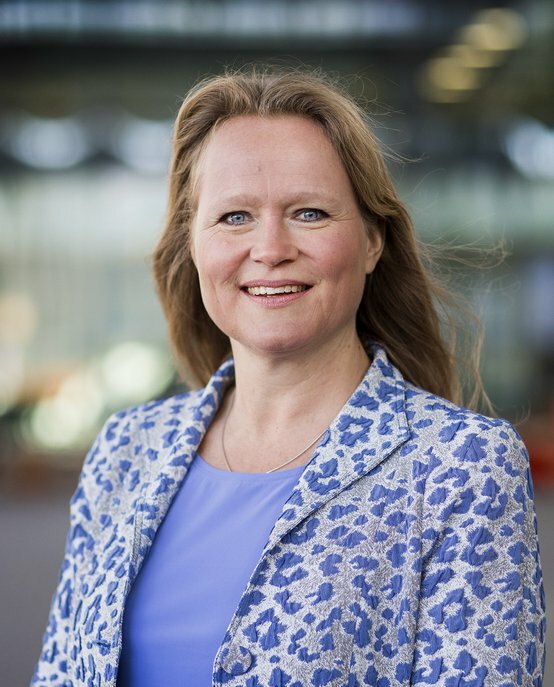 As of 2016 she is full professor and head of the Membrane Materials and Processes group at Eindhoven University of Technology (TU/e). Kitty Nijmeijer was elected board member and vice president of the European Membrane Society and she is editorial board member of the scientific journals Science and the Journal of Membrane Science. She chaired ICOM 2011, the world’s largest conference on membrane science and technology. Next to fundamental research and education, Kitty Nijmeijer highly values the valorisation and the popularization of science and technology. She is involved in the Blue Energy demonstration installation at the Afsluitdijk (NL). In addition she served in several national TV programs, recorded a TEDx talk and a series of five short lectures about membrane technology for the University of The Netherlands and she is ambassador of the Dutch Chemical Association (VNCI) to promote and show the significance and importance of chemistry for society for a broad audience.